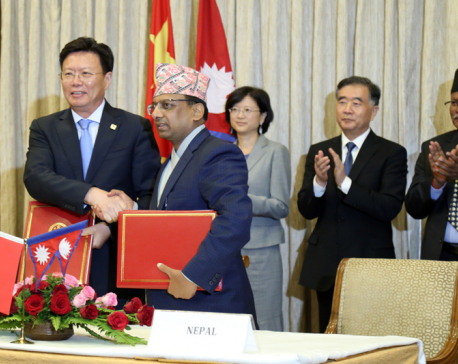 KATHMANDU, July 4: The Ministry of Commerce has sent a proposal regarding forwarding the process of purchasing petroleum products as per the bilateral agreement signed between Nepal and China to the Ministry of Foreign Affairs. 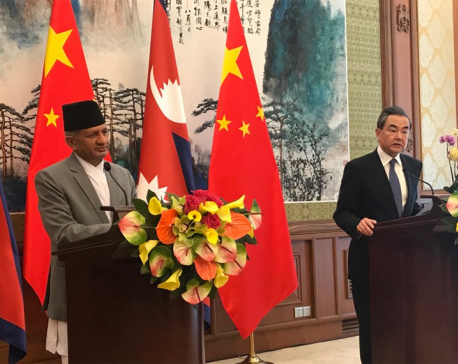 An agreement regarding importing petroleum products to Nepal from China and constructing depots at three places was signed during Prime Minister KP Sharma Oli's visit to China in April. 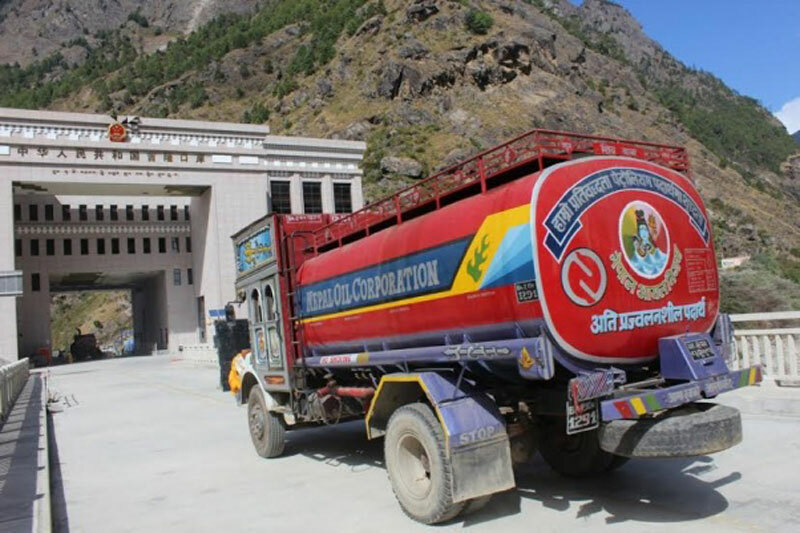 During today's meeting of the Industry, Commerce and Consumer Welfare Committee under the Legislature-Parliament, Commerce Minister Ganeshman Pun said that they have formed a taskforce and sent the report regarding importing petroleum products from China to the Foreign Ministry. Minister Pun said that a discussion would be held through diplomatic channel as issues related to tax and transport are still unclear in the report. The government has made a plan to import 33 per cent of total demand of the petroleum products from China. 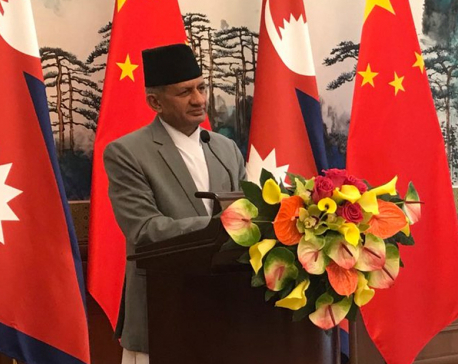 Officiating Secretary at the Ministry, Uttam Prasad Nagila said that it would be easier for the purchase of the petroleum products from China after holding discussion from political and diplomatic channels for the same. The Committee held discussion after calling the minister, secretary, chiefs of concerned bodies, industrialists and consumer activists regarding status of implementation of previous directives given regarding making LP Gas supply systematic, quality of gas cylinders and welfare of users. On the occasion, Managing Director of the Nepal Oil Corporation, Gopal Bahadur Khadka, said that process for purchasing 450 gas bullets has also been forwarded and added that upgrading and reconstruction task of depots was underway. Committee Chairman Bhishmaraj Aangdembe said that the government has not submitted its report regarding whether or not the Committee's directions are followed as well as also drew the attention towards initiative to let fuel crisis again in the name of monsoon. Chairman of the Consumer Welfare Protection Forum, Jyoti Baniya, and Chairman of the National Consumers Forum, Premlal Maharjan, demanded action against those involved in creating artificial shortage of the petroleum products and in black marketing in the name of disruption of Narayangadh-Muglin road section.